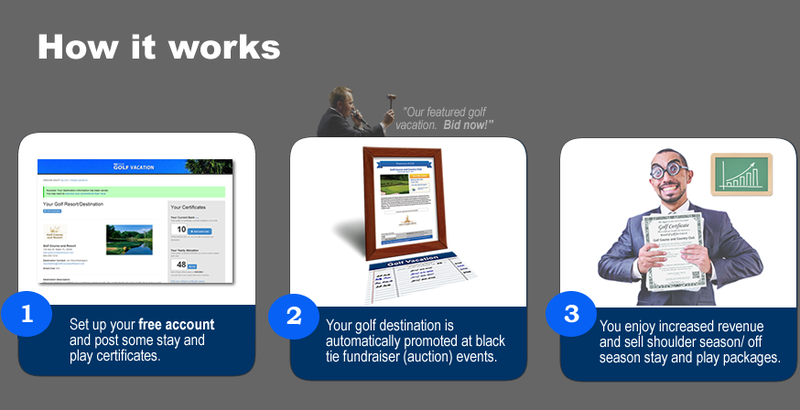 "The simple, fully automated (and completely free) way for golf resorts and destinations to efficiently connect with non-profits"
Your resort is automatically promoted at fundraising events. 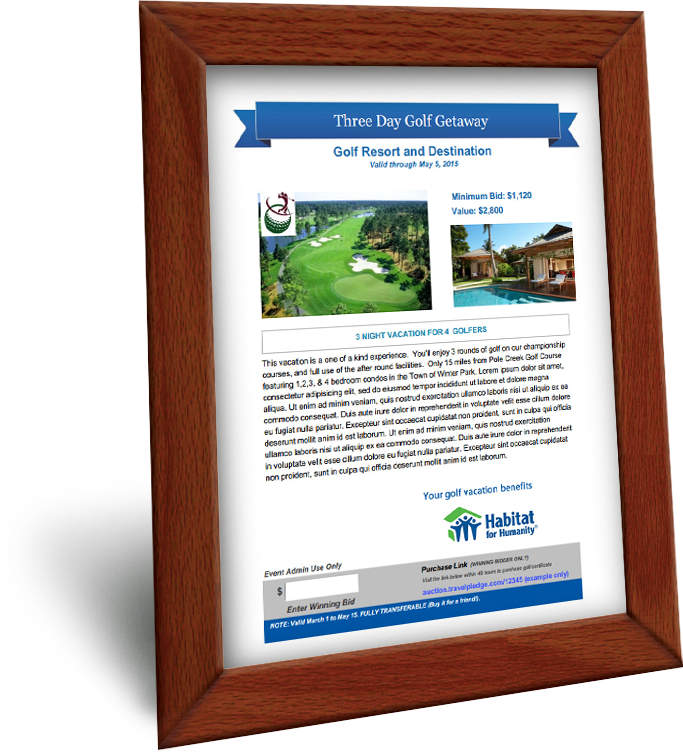 We provide these events with color flyers that feature resort photo, logo, resort details, and contact information. 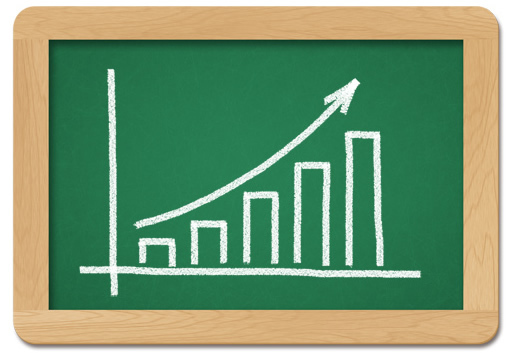 You'll enjoy automated promotion to affluent supporters of non-profits (who are potential future customers / guests of your resort). Get Started with our Free Program! "I'm excited about this new program, and I look forward to introducing it to other resort managers. Great idea!" Fully automated. You decide the quantity and details of certificates that you would like to issue. Number of players, length of stay, number of rounds per player, etc. We handle the rest. When a charity asks you for help, you now have an easy answer for them. 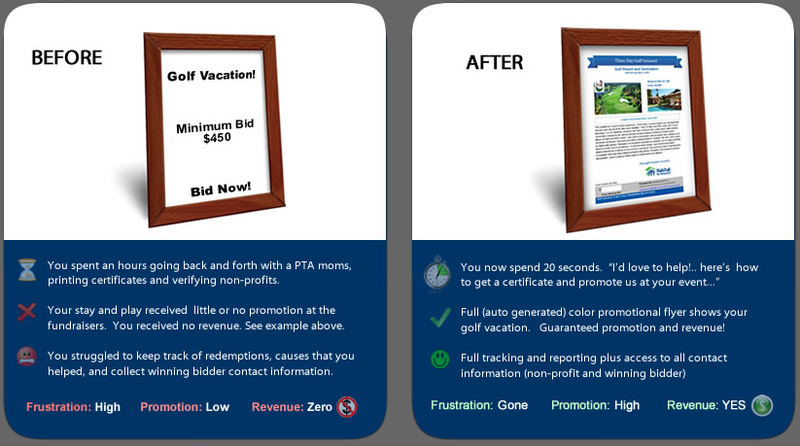 No more spending time preparing expensive promotional packages or printing certificates. Use certificates to fill periods of the year that are known to be slow. 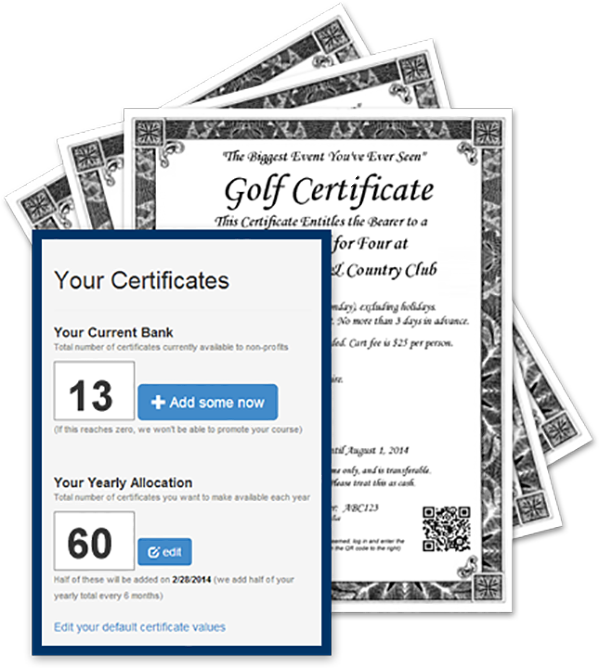 You automatically receive half of the proceeds, plus golfers redeeming these certificates are very likely to purchase food & beverage and/or merchandise. A New Way... A BETTER Way. We'll have you all set up in 10 minutes!